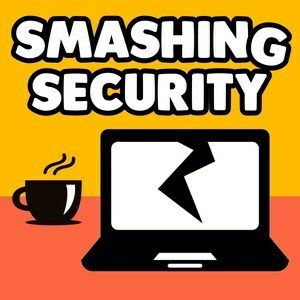 We found 4 episodes of Smashing Security with the tag “2fa”. Are public figures lying about being hacked? What were online criminals doing with 711 million email addresses? And how could scammers profit from Hurricane Harvey?